LC has a west-coast hippy reputation, but with its own flavour, different from the student demonstrations of Berkeley or the modern counter-culture of Seattle. Students at LC like to do cake-bakes in aid of Darfur, rather than shout their demands for human rights from the roofs of police cars more.. 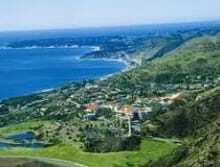 Rated in consecutive years as having the most beautiful campus in the country (no easy feat when you consider the competition), Pepperdine really is something special. A sharp climb into the hills off the world-famous Pacific Coast Highway, where people come from miles simply to drive and admire the more.. 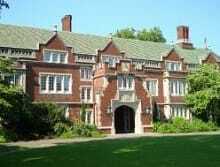 Intensely eccentric, ferociously hard-working and one of the most unique educational experiences on offer, you’ll either love or hate Reed College. 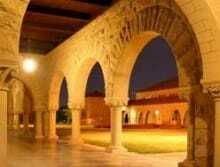 Definitely not for the weak of heart, nor for those seeking the classic American college - but you will feel the vibes the minute you open their brochure more..
Scripps sits relatively undiscovered in sunny California, like a hidden pearl waiting for the diver willing to take the plunge. 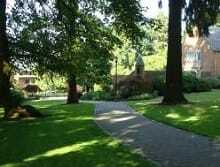 An all-female liberal arts college founded on the highest principles of independent thinking and educational fulfillment, this is a tiny school with some of the luckiest students more.. 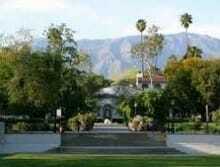 This ‘Ivy of the West Coast’ does not only rest on the laurels of academic success, it also enjoys one of the prettiest campuses around. 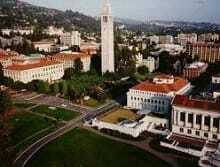 As with all the Californian schools, the year-round sunshine and blue skies do much to increase the atmosphere, but even in the event of a freak Ice Age, Stanford more..
Berkeley has always been the American university most known for its liberal attitude and democratic principles. The spirit that led to mass protests and riots in the sixties continues to thrive today and students are proud of the outspoken nature of their classmates and professors. If you are a shy and more.. Many myths about the West Coaster have reached English ears. They're all hippies, health freaks, environment obsessed, into technology, or bent on fame and fortune in entertainment. While some of these rumours are true (health is very big – it comes from being able to run outside in fetching bikinis more.. 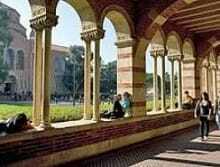 The University of Southern California is where you go if you want to live like in the movies. 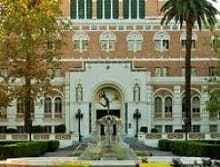 Life here is a realisation of all the classic stereotypes of Los Angeles college life – the rich white kids, the parties, the fraternities, the drugs, the lack of work, the sun, the beaches and the beautiful more.. 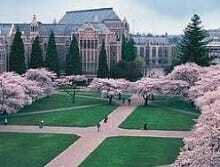 The 47,000 students at the University of Washington (UW - "U-Dub" to the locals) have life pretty good. Indeed, with a massive, leafy campus in the midst one of the coolest and most culturally interesting hubs of US society, life would be rewarding and stimulating here even if it weren't one of the best more..